When it comes to London, there is a lot of charm that rests buried under the layers of time that have taken their toll on property around the city. The city itself is interspersed with brilliant many houses, blocks of flats and other property that has seen decay. Even though an unseemly sight at first, these buildings and houses may see restoration to their former glory. In fact, London is one of the best places to carry out any sort of restoration and renovation (this includes removing the old junk from the place). Vast estates, even if dilapidated, will provide owners with plenty of opportunities to pursue their dreams and restore houses to former glories. Of course, any sort of renovation or restoration work may take an expert help. However, we are not talking about the work of a designer – where is the joy in this, really? London is proud for its removal services. 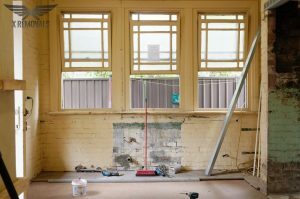 Somewhat of a blanket term, we will attempt to familiarise you with the vast majority of removal services and point out how these can be used to your advantage when setting out to renovate an old property. Removal services are quite interesting. They may offer to transport your old furniture to a new venue or you can rest assured that the removal experts will come on time and will work their way through the slew of old furniture. You should not judge a house on its exterior, naturally, but there are quite a few old ones that have been filled up with stuffy furniture. The removal service will come in on time and do your bidding. Naturally, you may order your private crew of removal experts to rid you of the furniture. Alternatively, you may want to have it transported to a venue where they will lacquer and make it shine like new. We are not sure what you would choose, but in any event, a professional removal service will come useful. The popularity of such undertakings is not a chance thing. Running a professional service for all that it is will not cost owners much, but they still have to do it well and to dedicate to cater to the customer’s needs. Private homeowners may definitely be inclined to maintain the glory of their properties whereas the government could be less so. If you are looking for a ways to restore your property, you will be quite pleased with the opportunities that have been presented to you. Naturally, you will also need to look into some alternatives and it is not often that you have those. With removal services, however, you will completely and thoroughly be able to carry your own work on your own time, and this is simply brilliant. 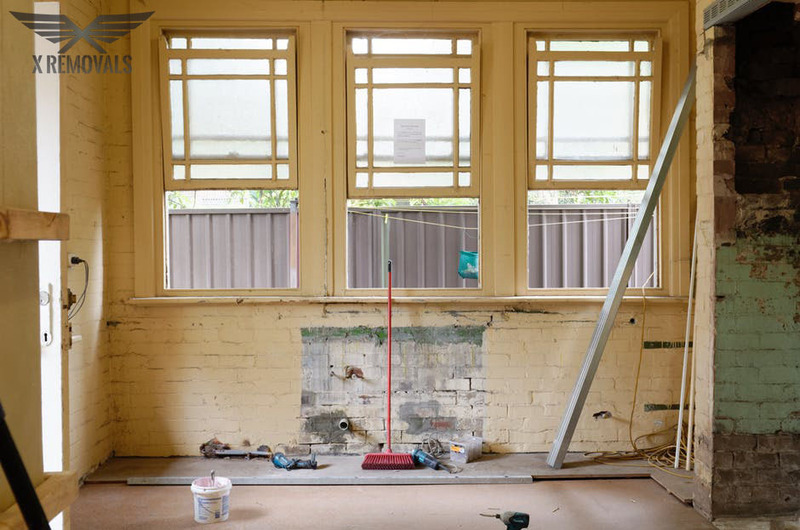 There is quite a bit to take from the whole enthusiasm around renovating and restoring your home. Removal services are always there to help with your undertakings and you will be pleased to test these for yourselves.